of 6 years and 1489 posts at this here blog. Whether it is a worthwhile effort, only you can say. Much has changed in the the last six years! This forum marches on, despite the many soldiers of the cause falling out for one reason or another. I'm reminded of seeing the "ClayArt" meeting room at a recent NCECA, and saying to myself, "ClayArt? Haven't they heard of the internet?" 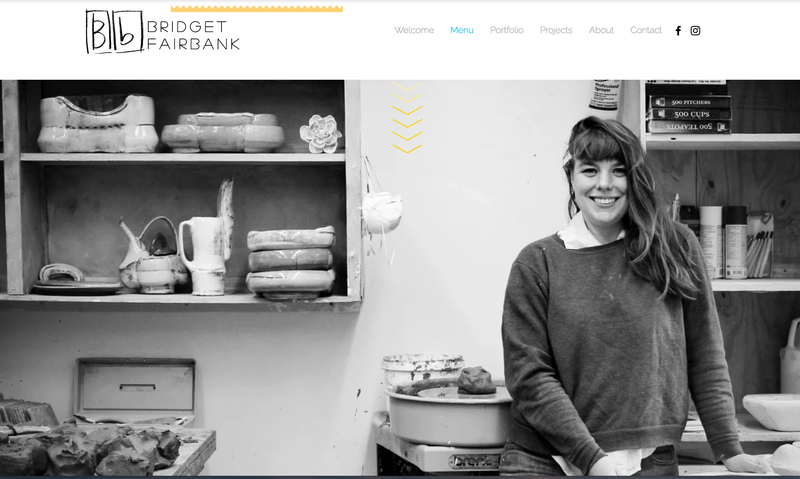 Is the pottery blog archaic? Have we become jaded from the ease of something like Facebook? No time to read blogs, just responding to the visual stimuli? I'm not sure if I have another 1500 posts in me, we'll see, I never thought I would ever get to this point in the first place! For those of you who missed it the first time, here is the inaugural post from Feb 6th, 2007. 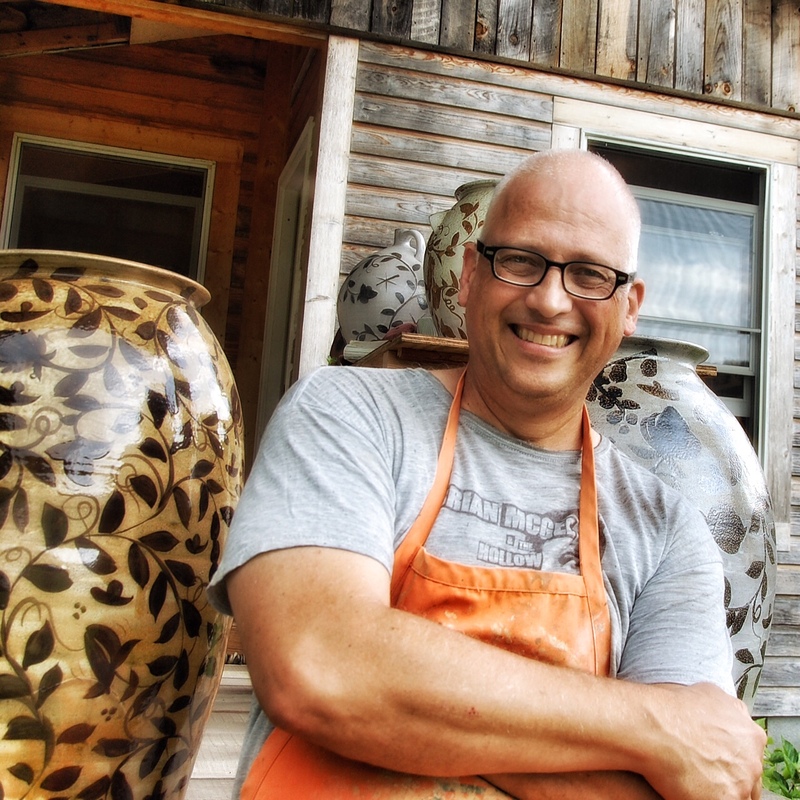 I'm "finally" heading up to hill to continue making mugs for the Penland School Auction and more hanging with Scott.